The Herbaliser, Andre Crom & Martin Dawson, Claptone, Adana Twins, Solomun and more. 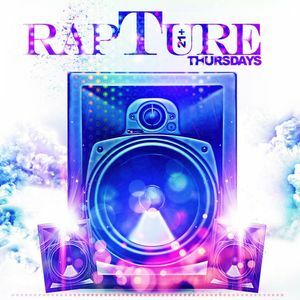 The Rapture parties are known for having an open ear to all kinds of music. The only rule is that the groove must keep rolling on. With this mix I tried to highlight the different sounds that I play over the course of my opening set —everything from the sensual stylings of the Herbaliser to the funky beats produced by Worthy.